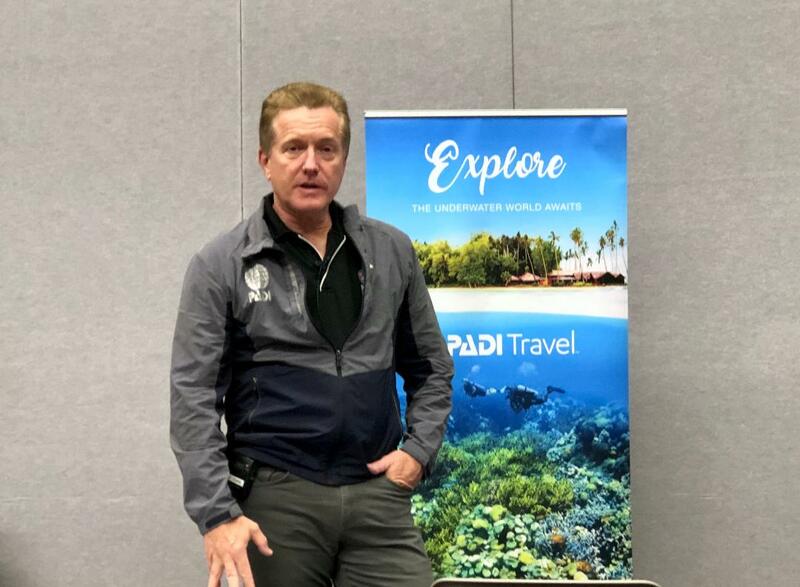 PADI President Dr. Drew Richardson and Joel Perrenoud, the managing director of PADI Travel, gave an intriguing presentation on dive travel trends for 2019. The Five Emerging 2019 Dive Travel Trends presentation focused on the ever-increasing market for people seeking to experience and explore the world. The rise in popularity of travel blogs, destination specials and travel shows illustrate this growth in vacations to adventurous and exotic locations. Bucket List Travel – Findings show that 45% of travelers have a travel “bucket list,” with the majority of these travelers looking to check one or more destinations off their list in 2019. 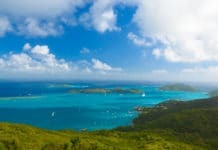 More remote and exotic locales are topping these lists — with Malpelo, Colombia and Tromso, Norway being popular choices. Personalized, Educational Trips – PADI’s research confirms what we already know; Millennials are known for their “affinity for unique experiences, and exploration of the unknown” which leads to the growth of adventure travel that can offer “personalized growth, transformative experiences and personalized learning opportunities.” Many divers use these type of trips for “continuing dive education or wildlife interaction.” Baja California Sur, Mexico, Egypt and Maldives top these 2019 Travel destinations. Ecotourism – As interest in ecotourism and sustainable travel increases, many travelers are increasingly reporting this as an important consideration when making their travel plans.  Divers and outdoor sports enthusiasts are generally eco-conscious and this culture carries over in their travel choices. Top destinations for ecotourism and educational travel packages include Indonesia and Mozambique. More Adventurous Family Holidays – A recent study by the Family Travel Association found that 79% of participants are likely to travel with family members in the next 12 months. Respondents said that having their children discover new places and experiences as a family was paramount. 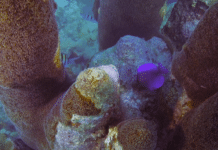 PADI reminds us that with the “minimum age for Scuba certification 10 years old, family dive vacations are becoming increasingly popular.” Popular destinations are Turks and Caicos and Florida, USA. For more information and to see all the amazing destinations and travel opportunities PADI offers, visit their website at travel.padi.com.